See what I did there? Made a funny. 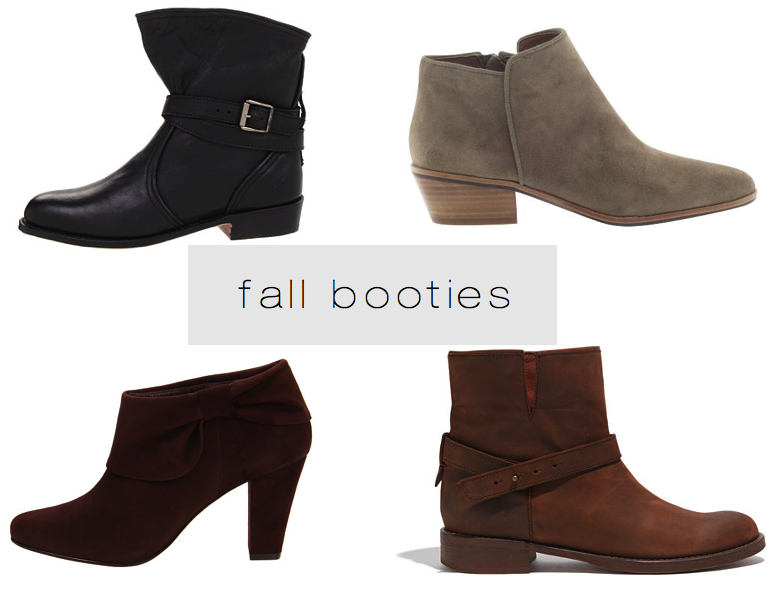 But really, booties are everywhere and I want all of them right. now. These are the ones I'm really just staring at constantly this fall. i got the madewell ones & are so comfy! I've been gone so long, I missed your re-naming and re-design! I'm obsessed with booties. These are all great choices!